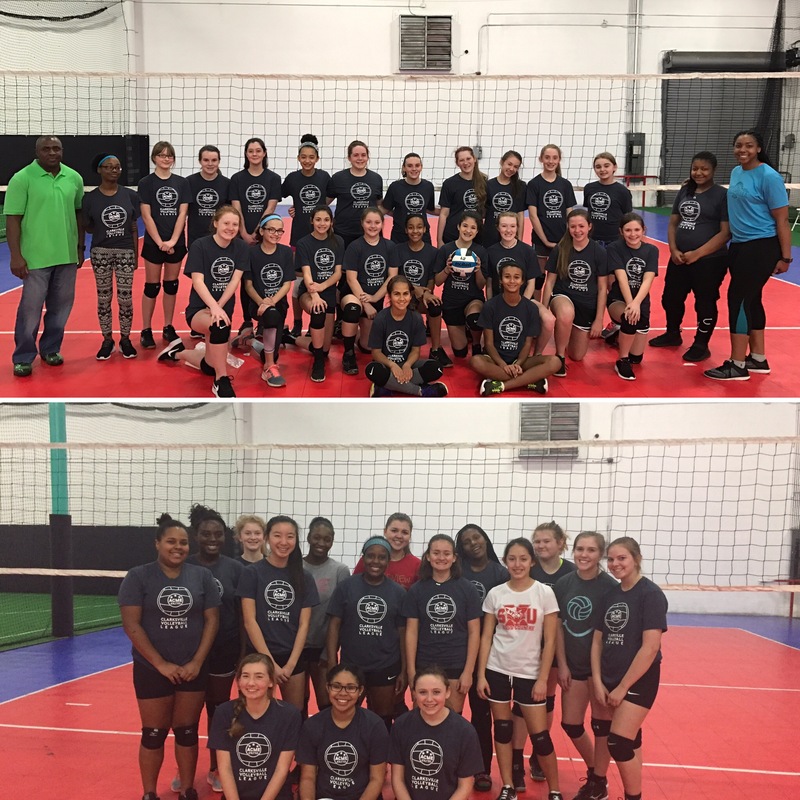 Our volleyball coaches have been fine tuning their training abilities for years and are now under the roof of Acme Athletics, improving the skills of young athletes. Sign up for a 1-on-1 or group session for either 30 mins or an hour session and reach your full potential today! 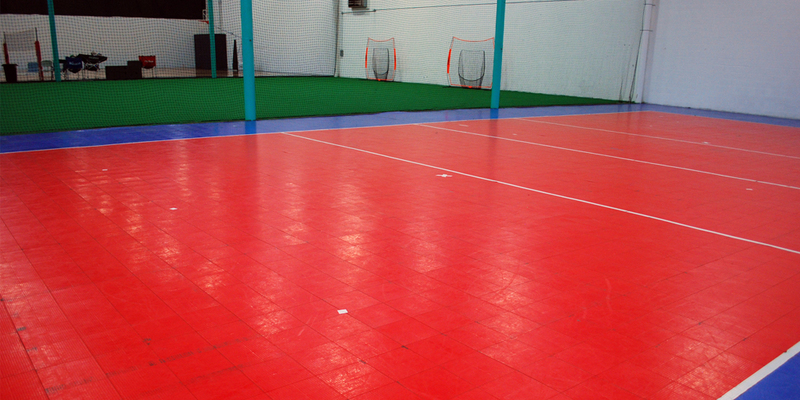 Acme features a rentable multi-purpose court perfect for volleyball training and practices. 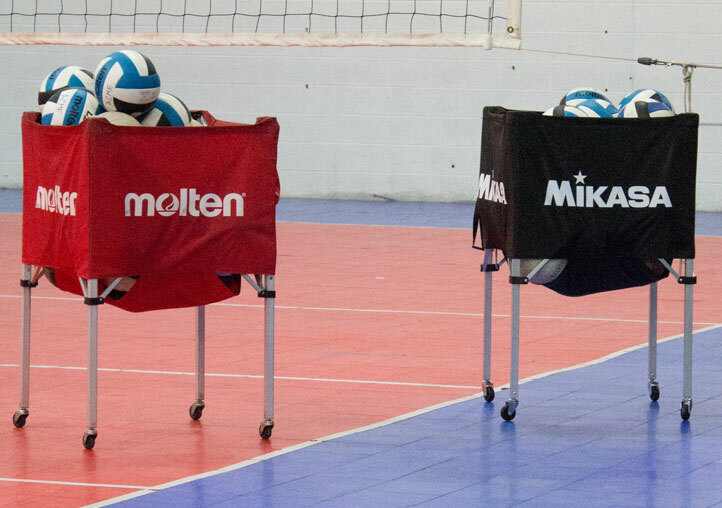 Learn more about our volleyball court which is perfect for all ages and is designed to give players the opportunity to improve their skills. Call (931)-919-2575 to book our court! 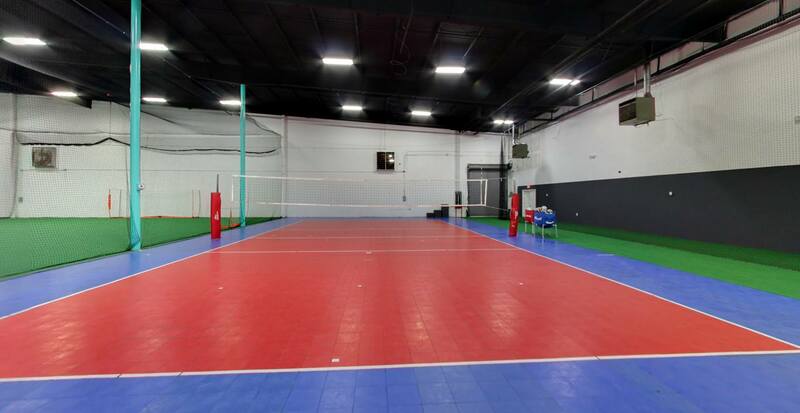 The Acme Volleyball Center offers a full regulation sized volleyball court. With Jen Garinger as our volleyball director, athletes will receive unparalleled instruction to understand and perfect their skills in the game of volleyball.